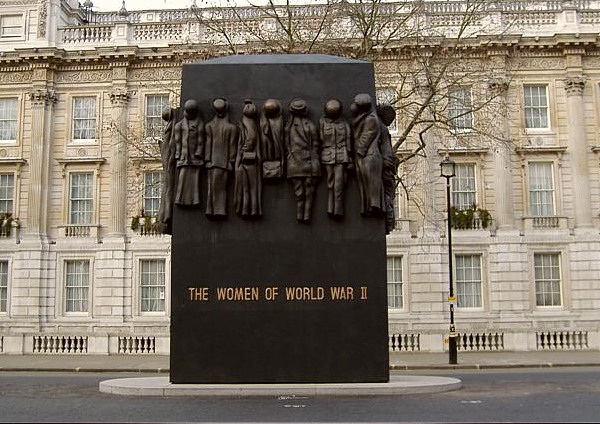 At the time of this programme, Despite the fact that many thousands of women contributed to the war effort there was no dedicated war memorial to women in the United Kingdom. Betty Boothroyd is Patron of the Memorial to the Women of the Second World War and has been spearheading the campaign in the House of Lords to have a women's war memorial erected in London's Whitehall. Betty Boothroyd and Paul Gough from the University of the West of England join Martha Kearney on BBC Radio 4 'Women's Hour' on 8 August 2002 to discuss the progress of the project to commemorate the contribution made by women in 20th century conflict and to look at the history and purpose of war memorials.